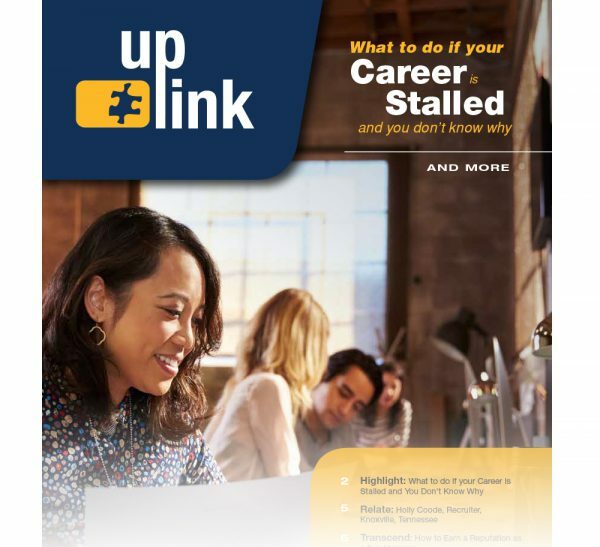 Highlight: What to do if your Career is Stalled and You Don’t Know Why • Transcend: How to Earn a Reputation as a Fair Manager • More! Highlight: How to Cope with Secondhand Stress • Transcend: The Magic Number: The Most Productive Meetings Have Fewer Than 8 People in Attendance • More! 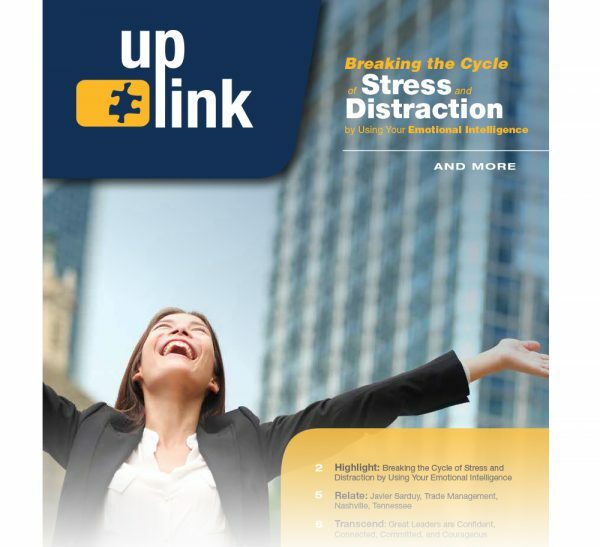 Highlight: Breaking the Cycle of Stress and Distraction by Using Your Emotional Intelligence • Transcend: Great Leaders are Confident, Committed, and Courageous • More! 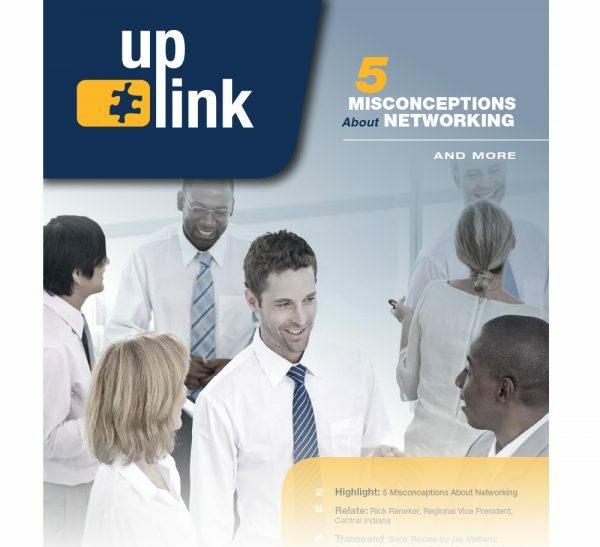 Highlight: 5 Misconceptions About Networking • Relate: Meet Rick Reneker • Transcend: Book Review – Breakfast With Socrates by Robert Rowland Smith • More! 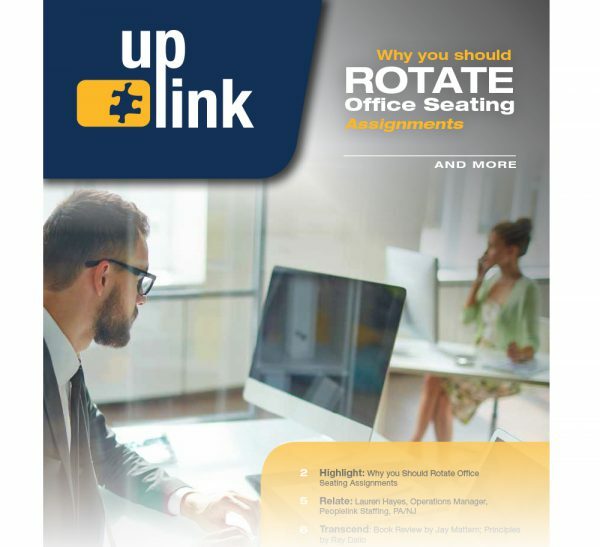 Highlight: Why You Should Rotate Office Seating Assignments • Relate: Meet Lauren Hayes • Transcend: Book Review – “Principles” by Ray Dalio • More! 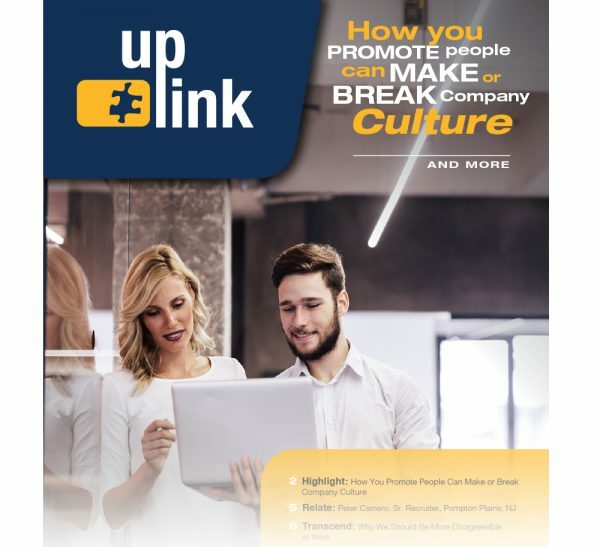 Highlight: How You Promote People Can Make or Break Company Culture • Relate: Meet Peter Cainero • Transcend: Why We Should Be More Disagreeable at Work • More! 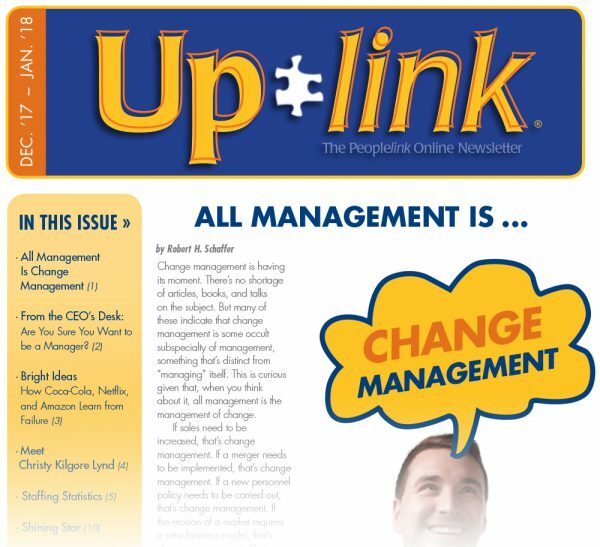 All Management Is Change Management • How Coca-Cola, Netflix, and Amazon Learn from Failure • Meet Christy Kilgore Lynd • More! 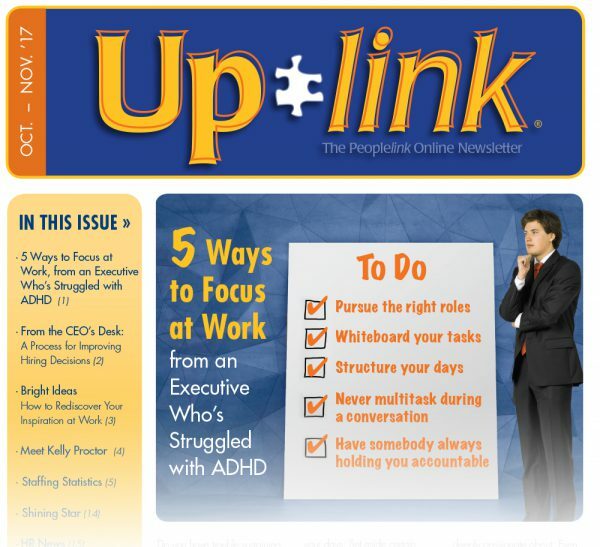 5 Ways to Focus at Work, from an Executive Who’s Struggled with ADHD • How to Rediscover Your Inspiration at Work • Meet Kelly Proctor • More! 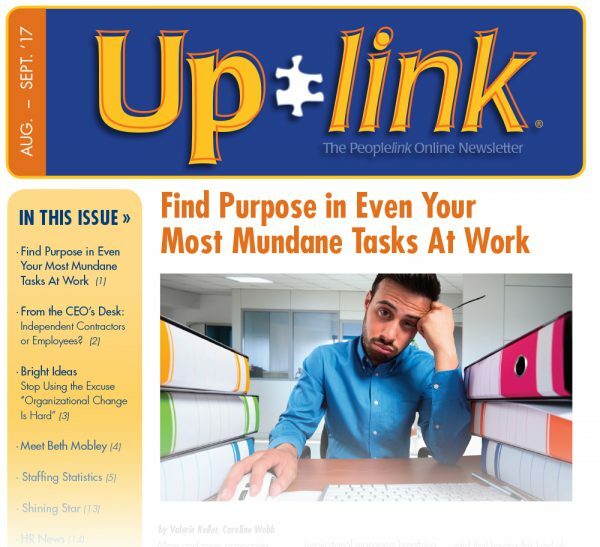 Find Purpose in Even Your Most Mundane Tasks At Work • Stop Using the Excuse “Organizational Change Is Hard” • Meet Beth Mobley • More! 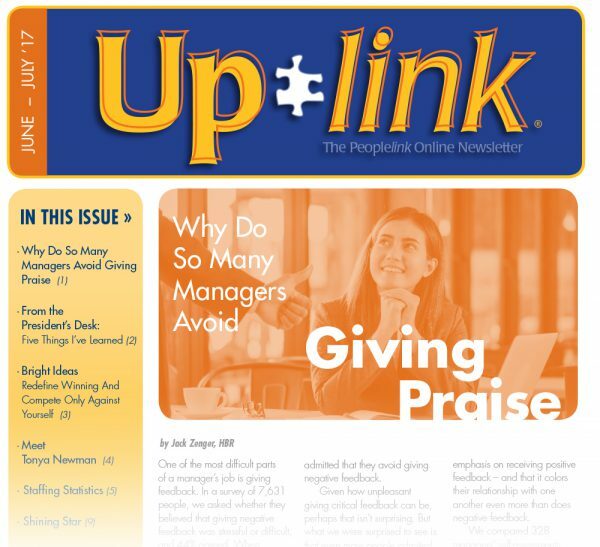 Managers Avoid Giving Praise • Redefine Winning And Compete Only Against Yourself • Meet Tonya Newman • More! 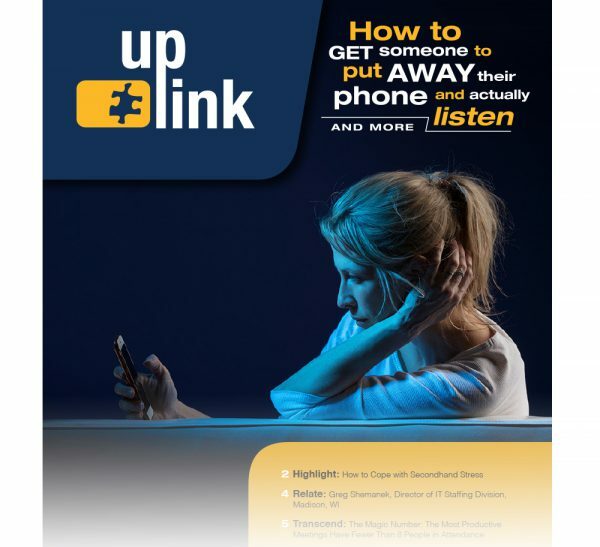 Building Trust between Your Employees and Freelancers • How to Outsmart the Robots and Hold On to Your Job • Meet Karen McFarlane • More! Finding the Healthy Tension between Being Confident and Collaborative • Managing a Team That’s Been Asked to Do Too Much • Meet Carol Wood • More!